Annual Santa Claus Parade, held every year in December the parade flows throught the downtown of Corner Brook. Averaging over 60 floats per year, the parade is sponsored and managed by our club and is usually viewed by thousands of residents! 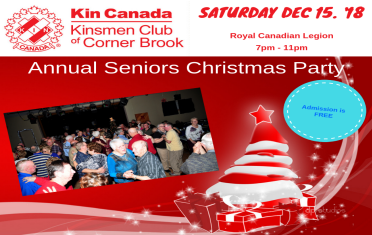 Our Annual Seniors Christmas Party held every December at the Royal Canadian Legion is a free evening of Dancing , Food, festivites with a visit from the Mummurs and Santa Claus himself! 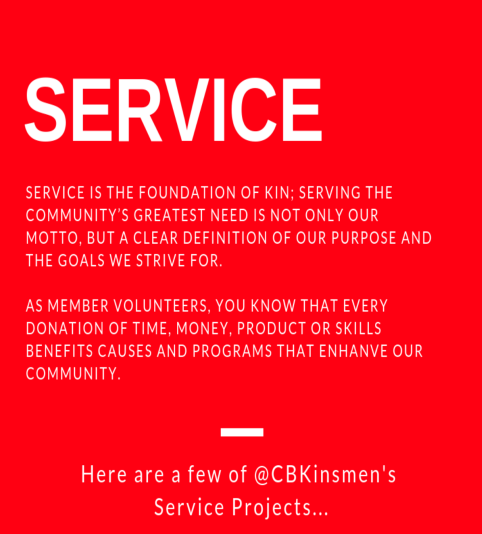 Our Club participats in Kin Canada's National Day of KINdness. 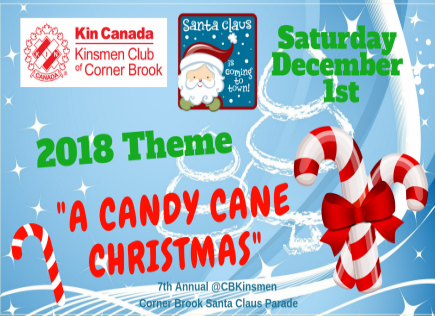 Free Hot Dogs and Hot Chocolate to all who attend!